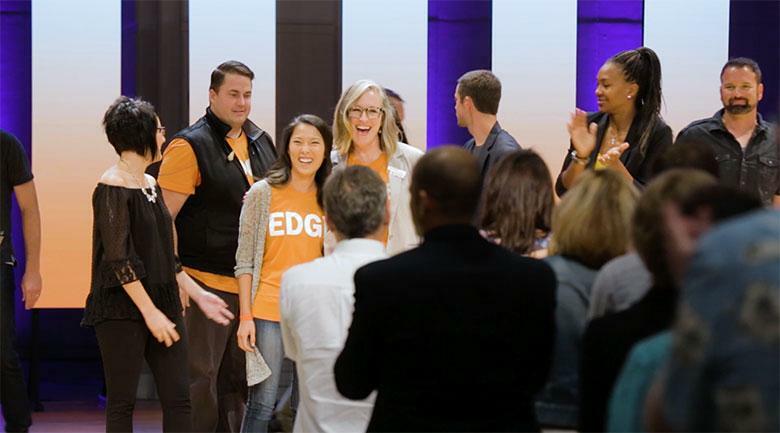 EDGE X is about influencing, impacting, and mentoring its audience. We attended the conference in 2017 and captured the well thought out speeches from a list of amazing speakers. We even got to interview one of the speakers, Bob Goff, and learned why EDGE is such a great event to attend.